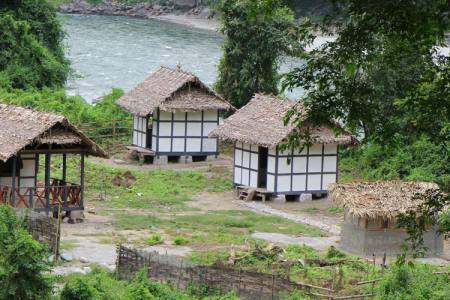 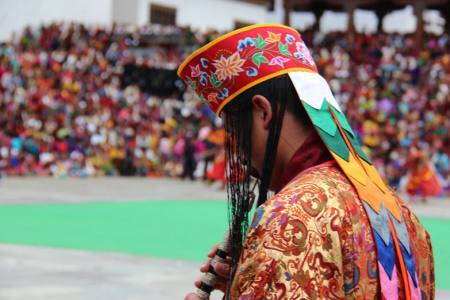 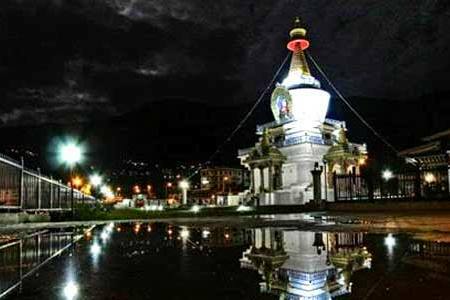 Land of the Thunder Dragon Tour provides its visitors a chance to get acquainted with Bhutan’s rich culture and landscape. 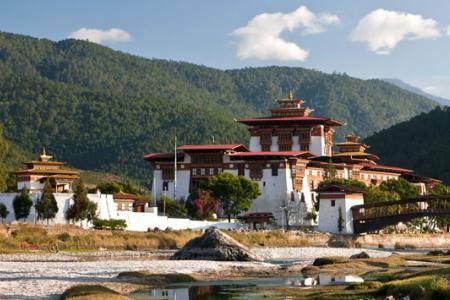 On this trip we visit major Bhutanese townships of Paro, Thimpu, Punakha and explore its beautiful landmarks. 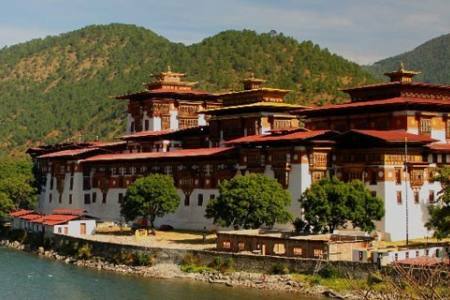 In Paro, visit Rinpung Dzong (fortress), Kichu Lhakhang and Drugyal Dzong. 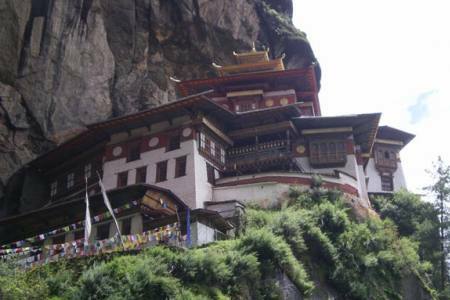 Next, visit the famous Taktsang (Tiger’s Nest) Monastery and drive to Thimphu. 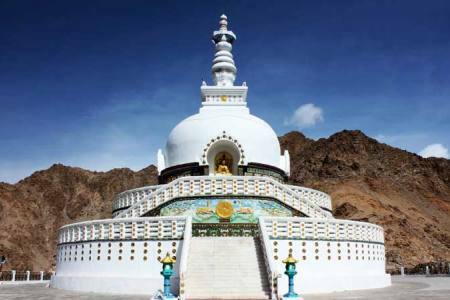 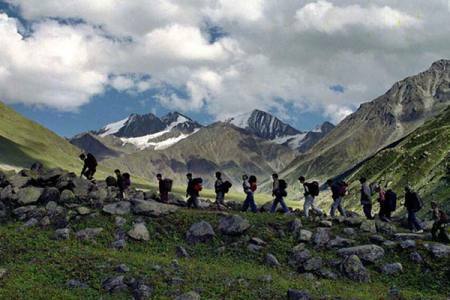 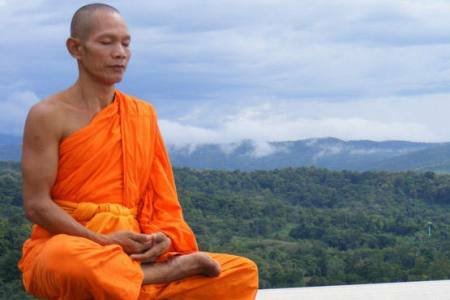 While there, we will explore Memorial Chorten, nunnery temple, folk heritage museum and others. 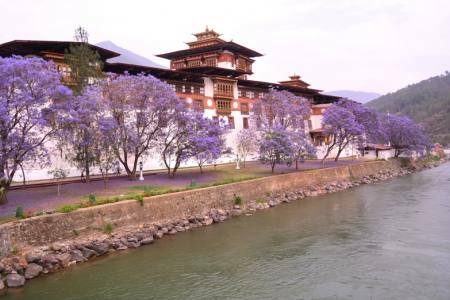 We then drive to Punakha and visit the majestic Punakha Dzong. 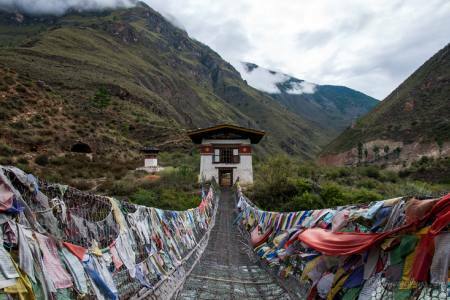 We end our trip in Paro but not before visiting Chimi Lhakhang, a popular Bhutanese fertility temple. 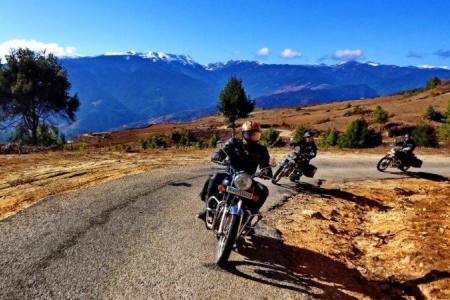 On 'Bhutan Land of the Thunder Dragon Tour' we also drive pass the Dochu La pass and enjoy constant company of the amazing Bhutanese landscapes.